This article shows how to use a recent mainline/upstream Linux kernel on Toradex Colibri T20. Although Toradex provides a Linux BSP (based on L4T Kernel 3.1), there are reasons to use a mainline Linux kernel. Most prominent is to get a recent version of the Kernel itself, along with updated and new drivers. Having mainline support also might lead to having Distribution support in future, such as Debian or Fedora. However, the mainline Linux kernel for Tegra 2 is not feature complete, especially proper DFVS (dynamic frequency and voltage scaling), NAND flash driver and a hardware accelerated 3D driver are missing. 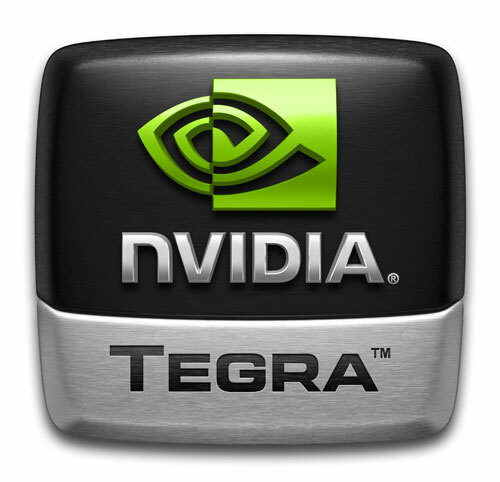 There are efforts reverse engineering the Tegra 2/3 graphic stack (see grate). This how-to wipes the whole module, including the configuration block which contains serial number and MAC address. Its possible to restore those information using Toradex BSP and the create_configblock.sh utility. Since Toradex Tegra modules are not locked by a manufacturer key, one can use nvflash or tegrarcm to access the Boot ROM and reflash the device (see also this Blog post about that topic). The modules are, from a flashing perspective, unbrickable! This blog post provides a big picture of the Linux Tegra OSS world. The Wikipedia article about Tegra serves well to get an overview of the Tegra SoC in general, especially from the hardware side. Linux/Android software provided from NVidia for the Tegra processors are generally known as Linux for Tegra (L4T). Beside the Kernel and its sources, this includes proprietary driver binaries and utilities. On the other side, today, open source projects such as Linux or U-Boot have a fairly well upstream support for Tegra too. Also thanks to the effort of NVidia providing open source code and documentation as well as pushing things upstream. This article should provide a big picture about the boot process, available boot software and the state of upstream implementation. Its not a complete view of things, but it would have helped me learning about the Tegra world, so it might help others too :-).